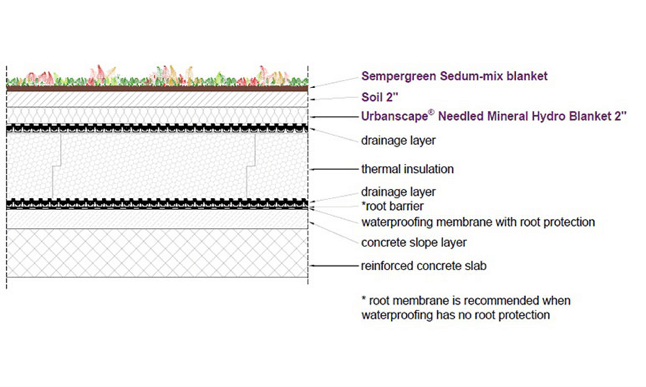 Purple-Roof® – an innovative, easy to install conceptual Green Roof design, designed specifically for North America, whose key purpose is to maximize water retention and optimize water detention during peak storms. 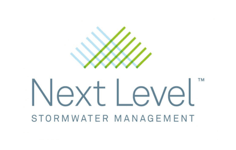 The construction industry is constantly looking for new ways to manage storm water in urban areas and both prevent floods and the burdening of central sewage systems during storm water run-off. 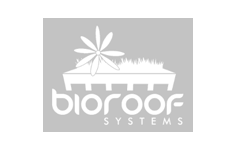 Purple-Roof® is a non-proprietary concept that is already available through many green roof providers across North America. The Purple-Roof® concept provides an instantly vegetated roof that employs vegetation as a tool to protect the soil and resist runoff. Purple-Roof® can successfully retain the most storm water and minimize and/or eliminate fine particle and fertilizer runoff. Roof elements consist of 100% natural materials, and Purple-Roof® employs conventional drainage plates to breathe. The goal of the Purple-Roof® concept is to mimic nature and create a living, self-supporting root zone. • Pre-grown Sedum Mat/Blankets that are field grown and are a minimum of 12 months old, and consist of a wide variety of mature clump plant species that provide instant vegetation, protect the soil and minimize lateral water flow (sheet flow). • Specific non-proprietary soil recipe, which is preferred by both the plants and the soil biology. Finer particles combined with strong soil biology retain more water and reduce fine particle run-off. 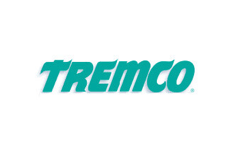 We consider this solution the most sustainable and responsible growth medium for thin-profile green roofs. • Specially designed Urbanscape® needled binder-free mineral wool, Urbanscape® HydroBlanket, engineered to absorb water instantly and easily give this same water back to the plants. Purple-Roof® retains more water than ANY other vertical assembly. Purple-Roof® creates more lateral resistance and decreases vertical resistance to limit sheet flow. Purple-Roof® offers instant (85%+) coverage from the day of installation. Purple-Roof® builds and protects Carbon reservoirs. Purple-Roof® optimizes airflow to improve H2O movement and oxygenate the root zone to enhance soil biology. Purple-Roof® requires fewer resources by letting nature do the work. Purple-Roof® is made from 100% natural materials. 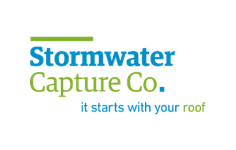 Special software that defines and measures green roof performance in different climate zones. Order your Purple-Roof® demo folder to touch and test the Urbanscape® Needled Mineral Wool HydroBlanket. Download Purple Roof® CAD Designs. There are four key performance indicators of green roofs that are important to manage not only building project, but also majority of energy and water policies. With Urbanscape® Performance Evaluation Tool software (shortly “PET”) the performance of these key indicators can be objectively measured. 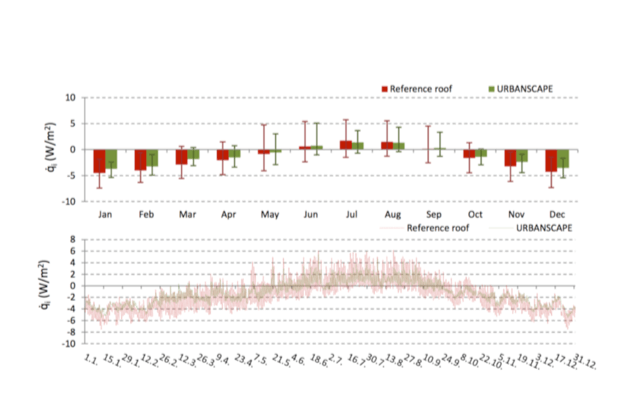 Urbanscape® PET tool was designed to simultaneously measure, analyze and define all year’s performance of basic roof design in a specific town/country (based on climatological data), and compare current roof performance in different climate zones with optimal Purple-Roof® Concept Design. 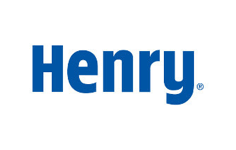 Are you interested in receiving a sample Performance evaluation report for a selected town or country? A set of several detailed Purple-Roof® Concept drawings (CAD Designs) for different environments and climates was made to assist architects and other designers with their work.